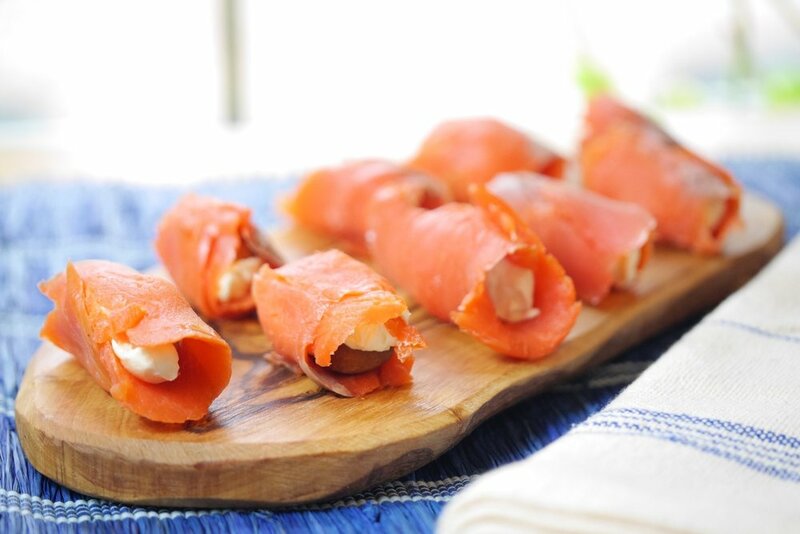 Enter the Salmon, brazil nut, cream cheese wrap! Best thing I’ve come up with, ever. Just kidding, but it’s pretty damn good and a nice change of pace from the typical breakfast options. This is super simple, guys. Check out the minimalist ingredient list below. Just three items that are all loaded with documented nutritional benefits. If want to fancy it up some, take some fresh dill, chop it up, and mix it in with your cream cheese. It’ll give it a nice herby kick. Take your salmon and separate a few slices depending on how hungry you are. With a table knife, add a dab of the cream cheese to one end of the salmon slice. Place the brazil nut on top of the cream cheese. From that same end begin rolling your wrap. Marvel at the simplicity. Put it in your face. Be delighted. Newer PostYou Should Rethink Having Breakfast. Older PostSurviving A Bear Encounter. What You Absolutely Need To Know.